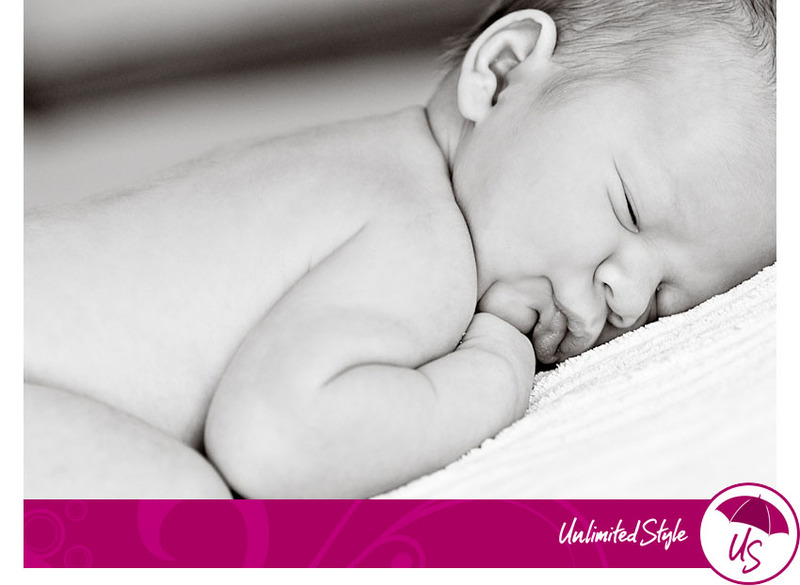 There is just something simply lovely about a newborn. Oh yes, baby smell and tiny fingers are good but its the newborn curl that makes my heart skip a beat. 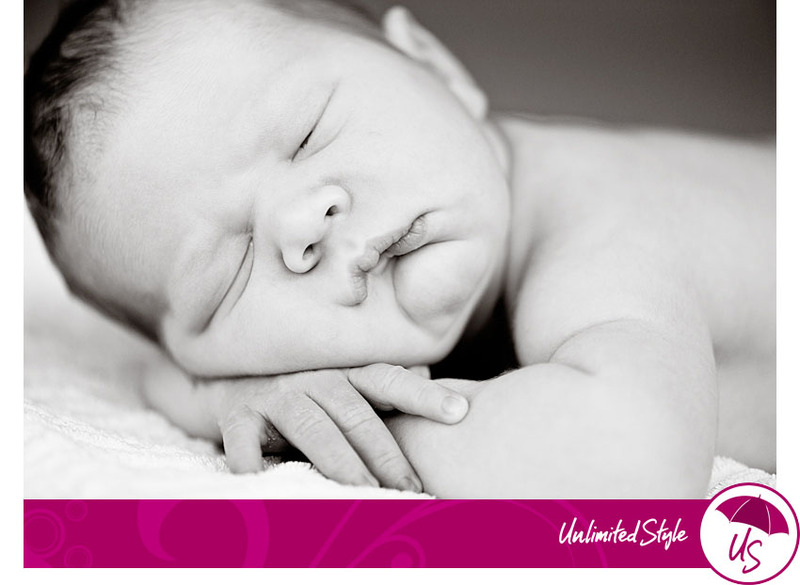 In your whole life, you only do the “newborn curl” for the first 2 weeks of life. Most newborns get cell phone shots or point and shoots while they are all wrapped up in blankets. But that special thing they do can only be seen naked and usually sleeping. Up until 2 weeks, they still can maintain the fetal position because joints and fat haven’t developed enough to hinder the tuck. The cute positions and posing is pure magic at this stage. These photographs were taken at our studio in Burbank with lots of wonderful natural light! 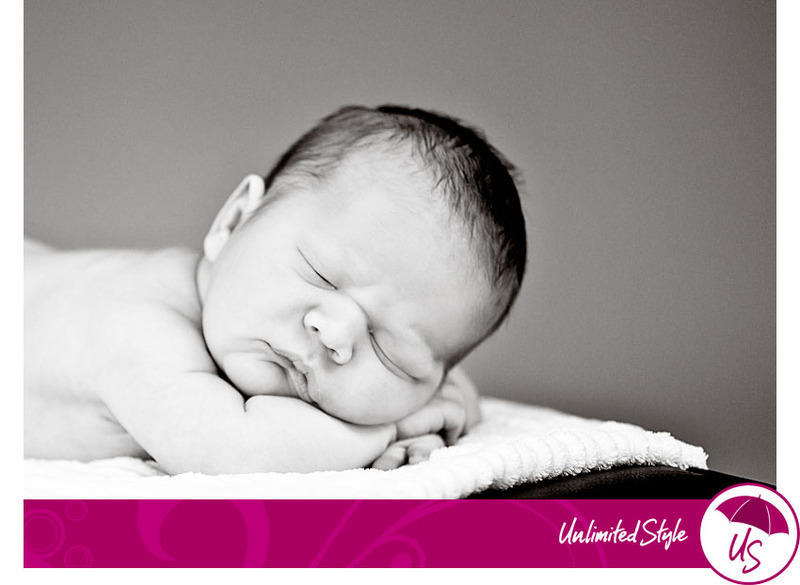 Even though I know how to execute studio lighting, I still love the look of natural light, especially for newborns. A wide open fstop makes their skin so creamy, beautiful and smooth. Leah Ohrberg – oh wow Tiffany, these pics are priceless! THANK YOU! you are amazing! 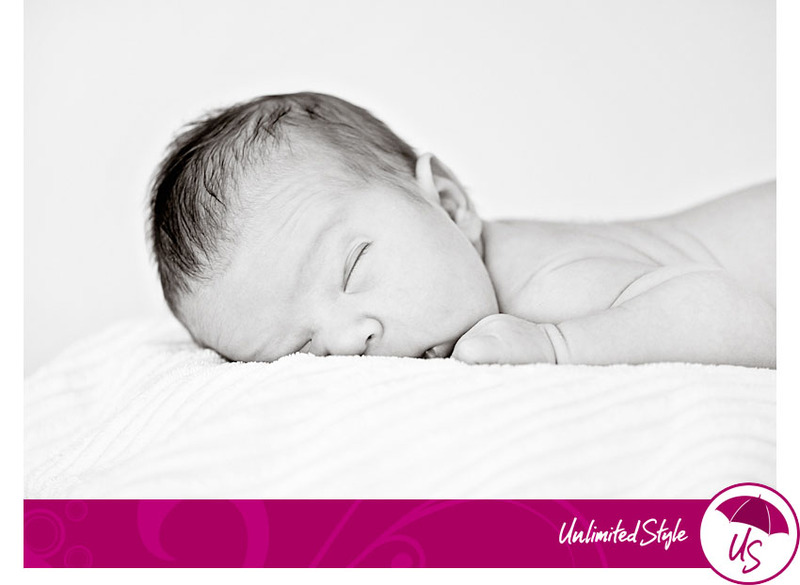 Kaci – Such a beautiful baby!! Congrats Nye and Leah!! !